Invite your friends and family, Every Monday the Pickle Barrel Cafe & Sports Bar offers Music on the Deck with live bands. You’ve got yourself a great night! 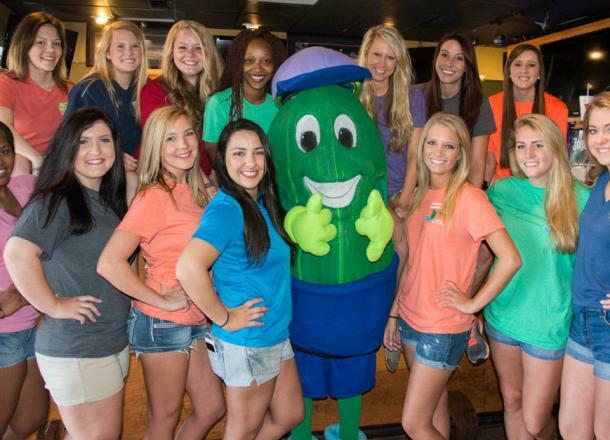 Not to mentions Pickle Barrel has been named the #1 Sports Bar in Milledgeville for 2 years in a row!